The messages of pro-Kremlin disinformation may differ from country to country, as may the tools and channels for spreading it. But one aspect is common: the negative approach towards the EU and NATO. 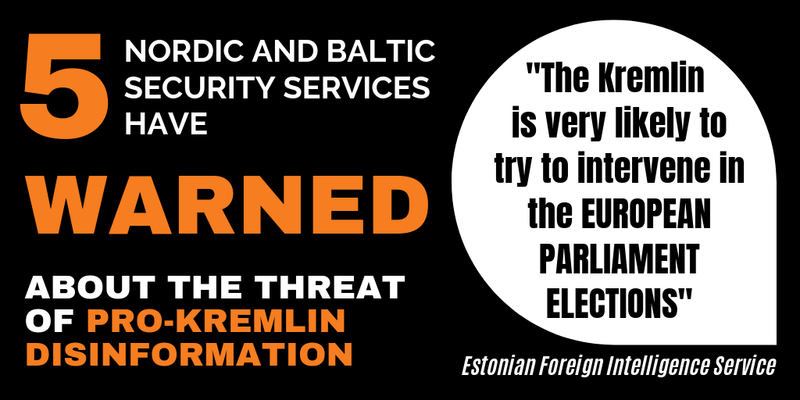 Such is one of the conclusions of the recent study “Information warfare in the Internet: Countering pro-Kremlin disinformation in the CEE countries” published by the Warsaw-based Centre for International Relations. The paper covers the information space in the Czech Republic, Hungary, Moldova, Poland, Slovakia and Ukraine. Firstly, the channels used for spreading pro-Kremlin disinformation in each country are analysed. Whereas in the Czech Republic there are around 40 websites involved, and in Hungary even 80 to 100, in Poland the authors highlight the use of the comments sections of news outlets. Among less analysed, but extremely influential tools, email chains are mentioned. They are very hard to track, but they spread widely among the elderly population in particular. In this study, Hungary is mentioned as the country where this channel is used most. The Czech online daily Aktualne.cz recently mentioned this tool, too. The second section of each country-related part of the study covers the main narratives spread by the disinformation-oriented outlets. In some of the countries, the core messages are tailored to local audience – in the Czech Republic, for example, the pro-Kremlin outlets focus on anti-refugee messaging and accusing the “globalist elites” of planning this conspiracy. Also in Poland, the organisers of the disinformation campaign have to be very receptive towards the specifics of a local audience that would hardly be persuaded by more openly pro-Kremlin messaging. Thus, the propaganda in Poland focuses mostly on undermining the relations between this country and Ukraine. But, as we read in the study, “pro-Kremlin disinformation against Hungary produced surprisingly few content tailored specifically to the Hungarian audience. 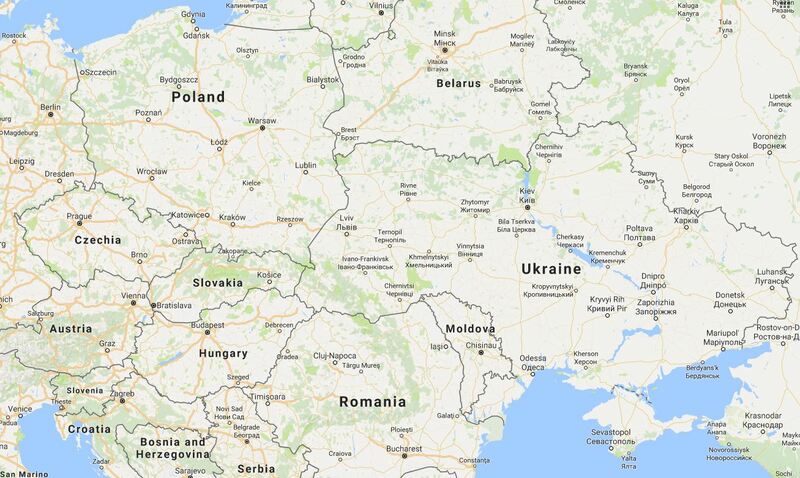 This is an important difference if compared to Poland.” And in Moldova, even some Russian mass media can be quite successful – meaning that even absurd messages like “NATO prepares a nuclear war with Russia and Moldova will be one of the battlefields” get spread in this country. 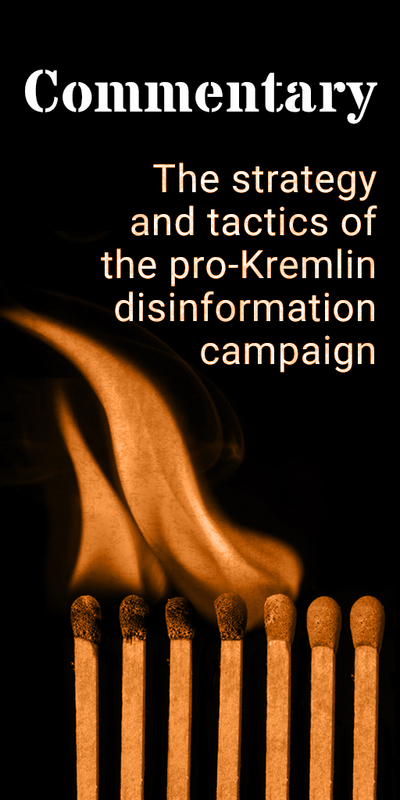 raise awareness about pro-Kremlin disinformation through mass media.